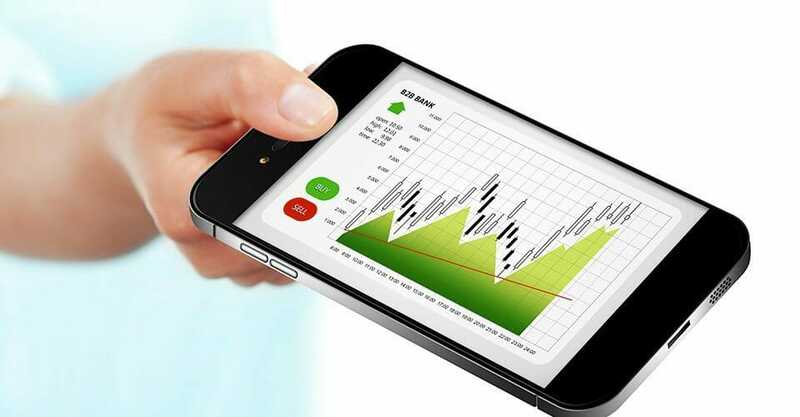 Forex trading (or trading on the foreign exchange market) is a popular business in South Africa. 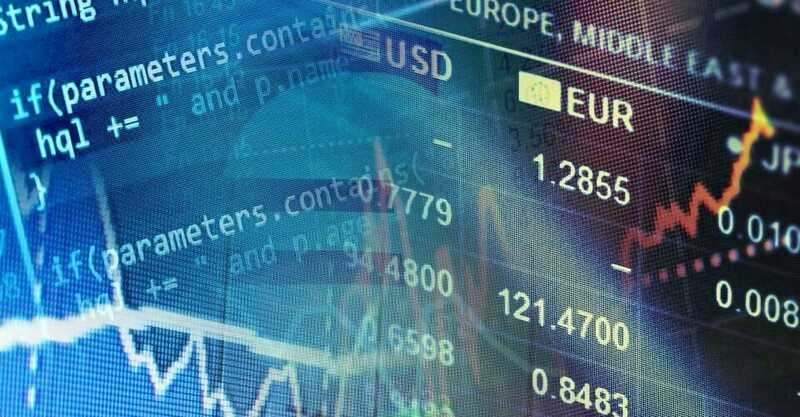 New people join forex trading every day. What are the odds of the small, inexperienced trader competing favourably against the big investment banks? Education is the foundation of success as a trader. 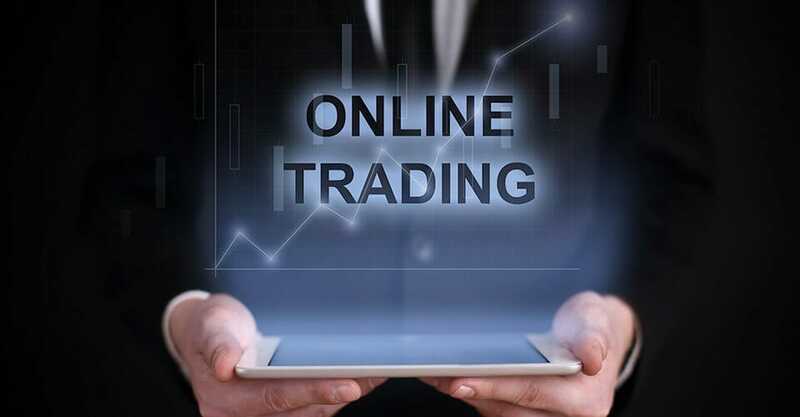 Many South African traders have learned the hard way that plunging into trading without acquiring the necessary education first is no different from gambling. Trading in forex professionally is not the same as speculating and leaving winning to chance. Being educated banishes fear and improves self-confidence. A lack of education makes one vulnerable to relying on the opinions of others, and that is the easiest way to be taken advantage of by unscrupulous brokers such as scammers. 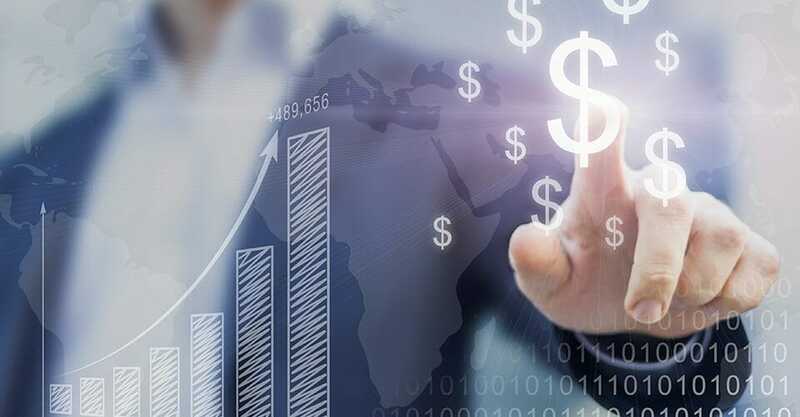 IQ Options has put together the expertise of some of the most experienced forex traders in South Africa in a one-stop facility. This gives traders deep insights to give them better chances at succeeding. The reality is that many inexperienced traders lose their money as they experiment with trading. Failure to set up a strategy leaves a trader vulnerable to making decisions based on emotions such as panic. Strategy equips the trader with the information he needs to rely upon to predict future risk, such as elections in the country. 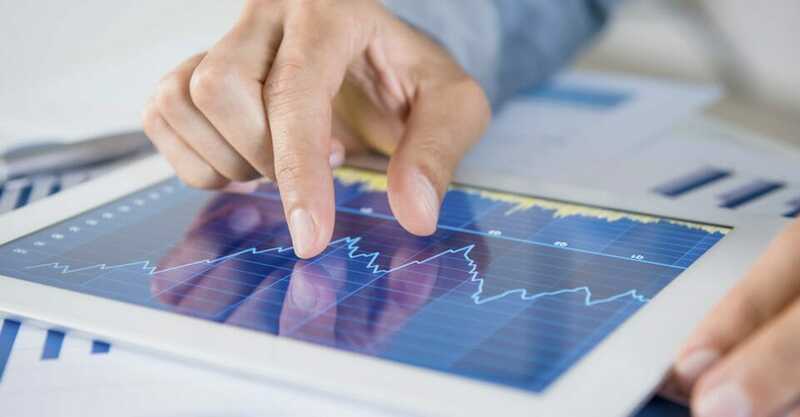 Financial markets can be predicted fairly accurately if one master the understanding of indicators such as events and other triggers that make markets swing. This can be very challenging for a beginner to understand, but IQ Options has gathered some of the best data and simplified it, such that traders can read and interpret it. 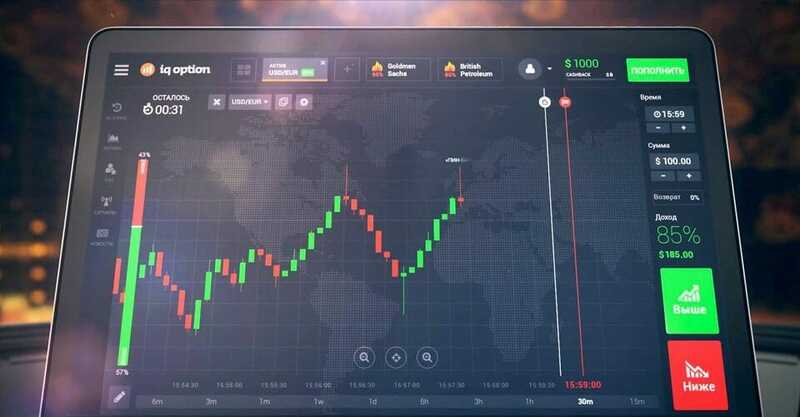 Different markets can change suddenly and an inexperienced trader can lose a lot of money in a short time, hence the importance of relying on the expert information. Holding on to losing trades for too long, with the hope that the trend will change, can make the losses bigger. 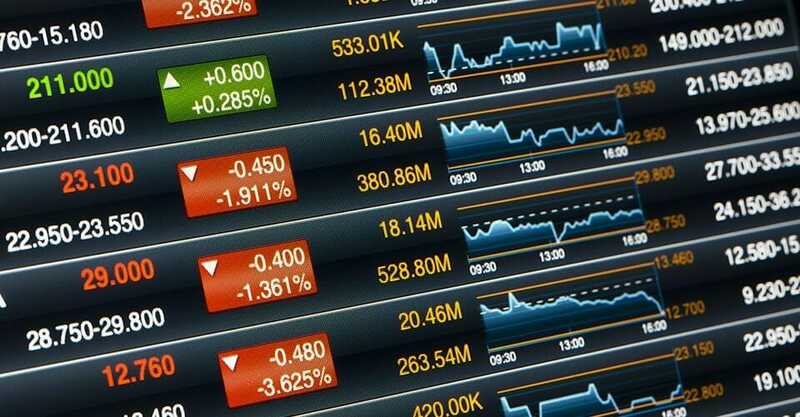 Expert analysis of trends is very important to help South African traders cut these losses. 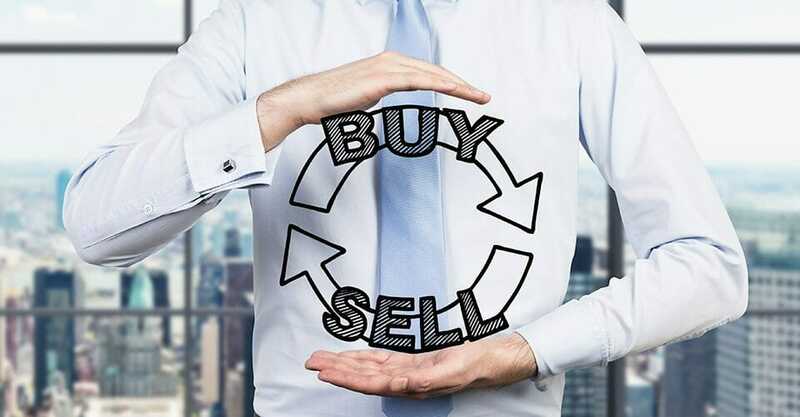 In trading, no one wins all the time, so understanding how to choose the best expiration date and stick with it no matter what happens is very important in forex trading. There will be some small losses from time to time, which experienced South African traders understand to be normal. 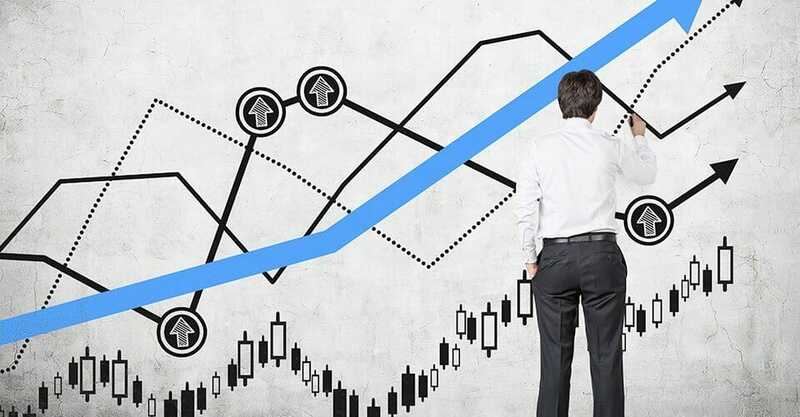 A trader works carefully on his strategy and uses it as a guide on his road to making money as a forex trader. 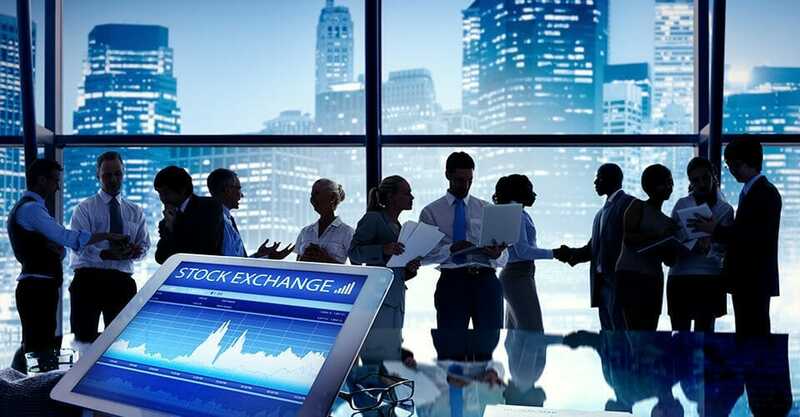 However, the trader must also be flexible, knowing that unpredictable things do happen in markets such as unexpected civil unrest in a country. Flexibility will help South African traders know how to behave in the face of certain happenings. This equips them to respond to unexpected events the right way, reducing panic and cutting losses. 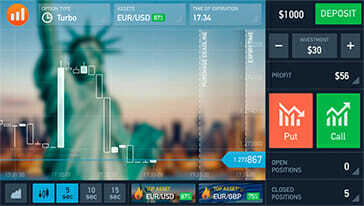 Many people trade forex not just in South Africa, but around the world. If there was no money to be made, they would not continue doing it. But making money cannot be left to chance. So choose the right partner to walk with you on your journey to success as a South African forex trader.